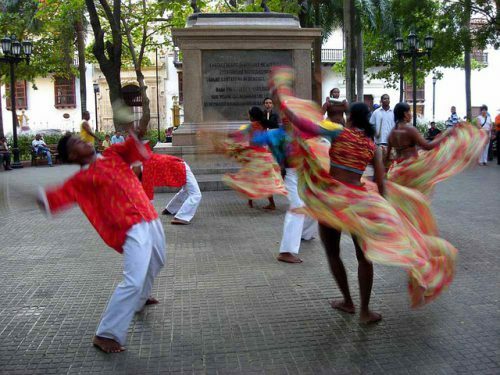 The Tiradentes square in Centro will be full of life today, August 5th, from 1pm to 8pm during the “Tiradentes Cultural” street market. The event will open with two book releases and will offer a variety of organic culinary delights as well as music, art exhibitions, and a debate on the legacy of the Olympics in RIO. Read on for deets and please let us know about your experience if you make it to the event!